CSB Bearings France based in Normandie region, was created in October 2007. The vocation of CSB Bearing France is to exclusively promote the products of the company CSB (CSB Bearing Technologie Co.,Ltd) in France. Aware to be of one of actors of your competitiveness, CSB Bearings France chose to be the partnership of CSB in China, the N°1 in Asia and specialist of sliding self-lubricating bearings. CSB Bearings France was establish in 2007 has the vocation to exclusively promote in France and a part of Europe the products o CSB China. 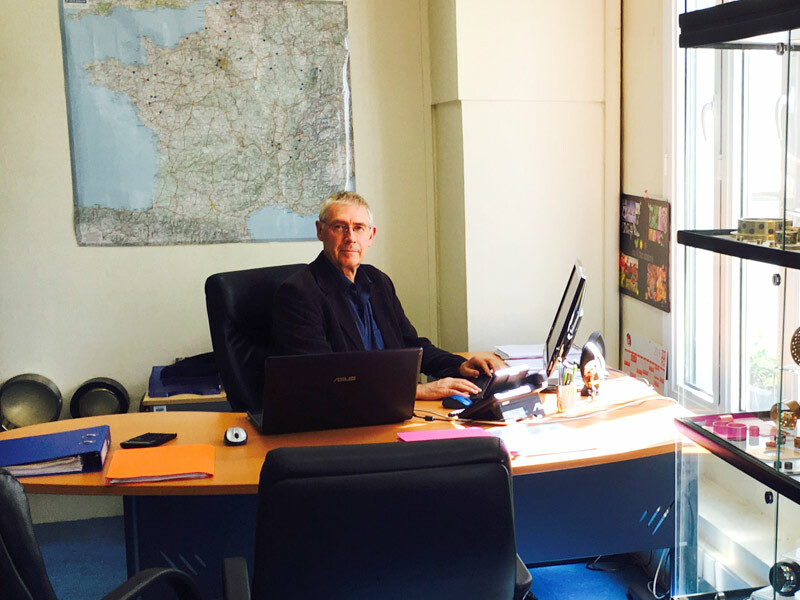 Its Manager Philippe MOUCLIER specialist of bearings since more than 35 years, by his high knowledge in this segment, allow to target the nenquiries of industrial including yours. Today, our team reinforcing by logistician and commercial agent insure even more your performance. All this benefits does of us a competitive specialist of sliding bearings. CSB Bearing Technologies with its unit of 120 000 m² is specialist in the fabrication of self-lubricating sliding bearings. Its production force is more of 750 employees. 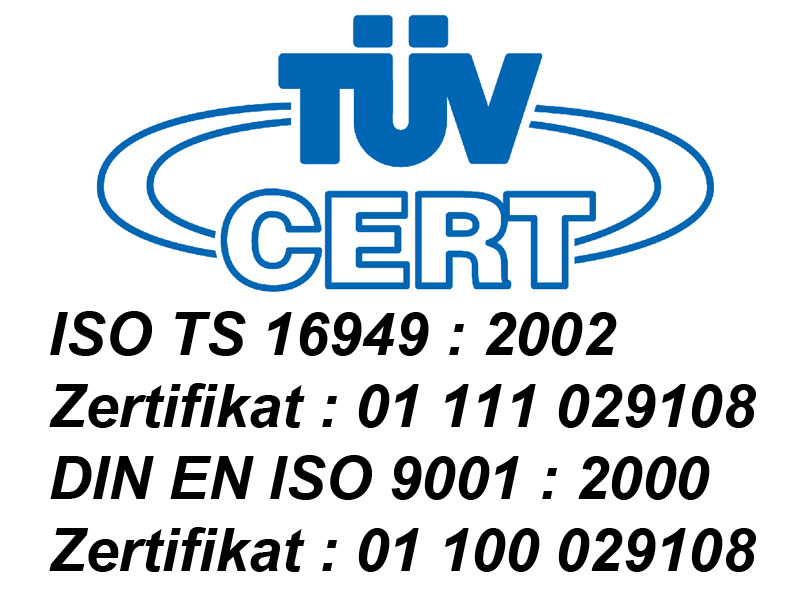 Since 1995, the company devotes itself for the research new materials of sliding bearings, for the development of its products and process of production to satisfy at the enquiries of its customer.